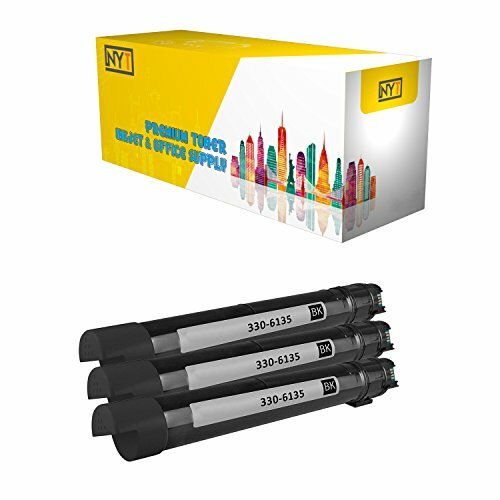 Content: Three High Yield Toner Cartridge | Color: Black | Page Yield: 19000 pages (based on 5% coverage per page). Compatibility: Dell 7130 BK . Dell - 7130 | 7130CDN.